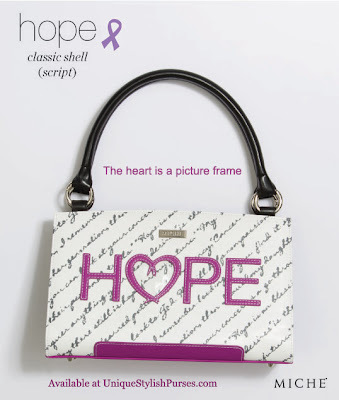 Whimsical and happy-go-lucky, the Hope (script) for Classic Bags is a cheerful way to accessorize your outfit while showing support for our Hope Initiative. Words of encouragement in charcoal grey are screen-printed on pure white faux leather. Purple raspberry accents with contrast stitching as well as HOPE word appliqué makes this a real delight. 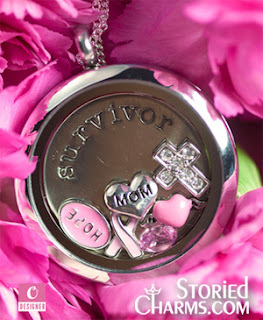 And look—the heartshaped “o” in HOPE is a picture frame! 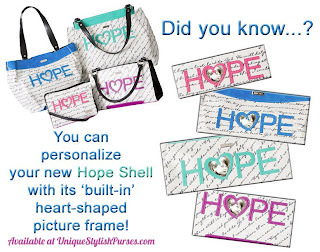 A portion of the proceeds from the sale of this Shell goes to support autism research.